You may think that washing your home, deck and/or driveway is as simple as using a little soap, your hose, a bucket, and voila! Good as new, right? Wrong. 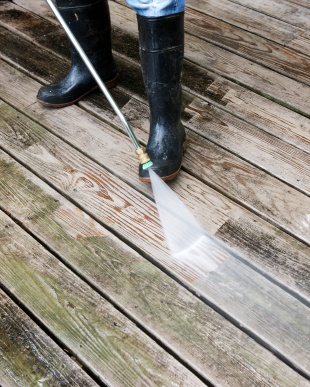 When you are looking to spruce up the condition of your home, deck and driveway, you need the expertise of Carolina Painting & Pressure Cleaning to help you achieve your desired look safely and effectively. 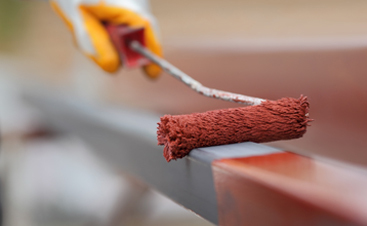 One of the most important things you can do to ensure that your home, deck, and driveway look their best, is to protect their surface. Using harsh chemicals and improper treatments may result in unfixable damage. Using only the best treatment solutions, our team of experts provides residents throughout South Carolina with professional residential soft cleaning services, to maintain the image and the condition of your property. Putting your property and family first, you can trust us to protect your home. Licensed, bonded, and insured, we use our years of experience to provide unparalleled service that cannot be beat. From removing dirt, mildew, algae, pollen to taking off loose and peeling paint before we paint, our goal is to leave your property spotless, ensuring that your needs are not only met, but our results exceed your expectations. 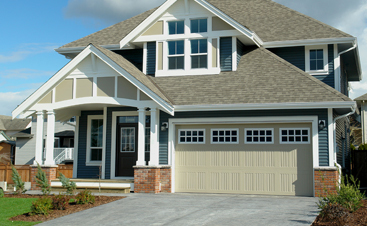 Whether you are looking for that sparkling house and deck or perhaps a grease-free driveway, we are the professional that you can trust. From the cleaning agents to the industrial equipment, we have your power wash needs covered. Save yourself from costly repairs, dangerous ladder work, and home chemicals, and let the professionals take care of the dirty work for you. Our minimum job wash size is $199.00. If you are looking for a Lexington Painting and Pressure Cleaning contractor, then please CALL and we can schedule your wash today!